cutlery, tableware and serving equipment - in line with our credo "THE ART OF SERVICE". product innovations as well as company news. 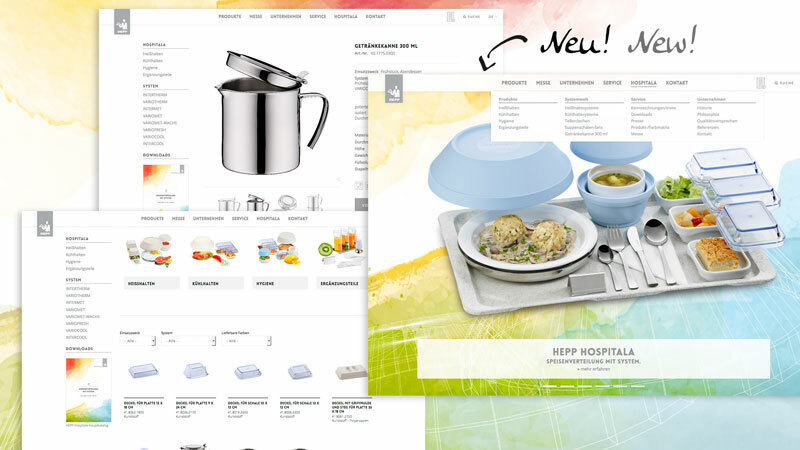 Visit our completely redesigned HEPP HOSPITALA online presence. 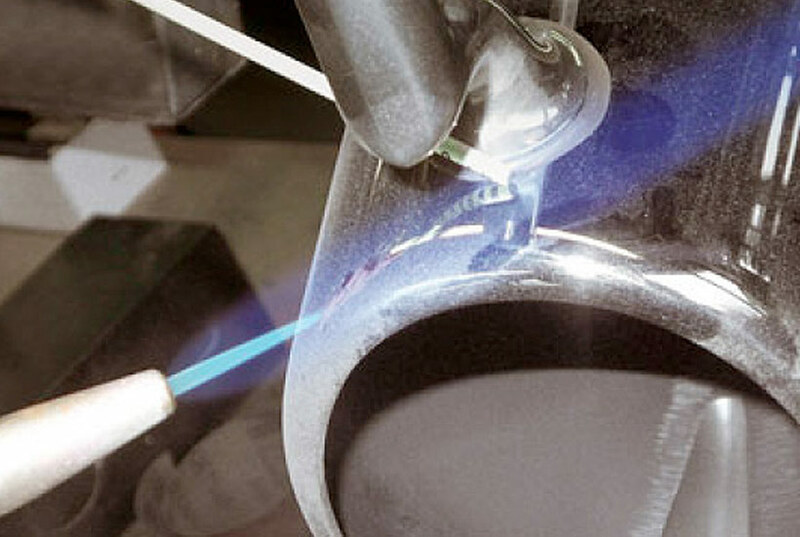 For used and defective serving dishes HEPP offers you a professional and extensive reprocessing service. Your old pot for example shines again in new splendour. SEQUENCE – the innovative buffet concept with unusual lines that is beautifully simple to use. With this new about 40-piece collection, HEPP is setting new standards in culinary presentation. The system is available in various dimensions, asymmetric forms, and material combinations, such as wood, porcelain, stainless steel, fabric, corian and plastic – this array of harmoniously matched pieces means your creativity knows no bounds. An exquisite highlight for your guests! Boredom is a thing of the past – today belongs to SEQUENCE. 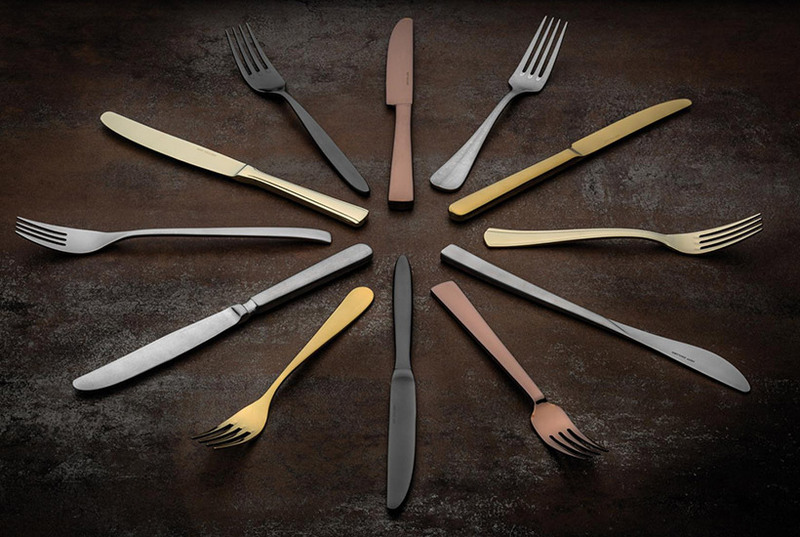 Exclusive cutlery collections for a visual and haptic pleasurable experience. Glamorous pieces around the well-laid table. Sophisticated expert for the business unit of system service utensils. Dive into the world of HEPP and learn more about our former fair appearances. For over 150 years, HEPP is known for “THE ART OF SERVICE”. The art is to combine tradition and modernity, the timeless and the contemporary. 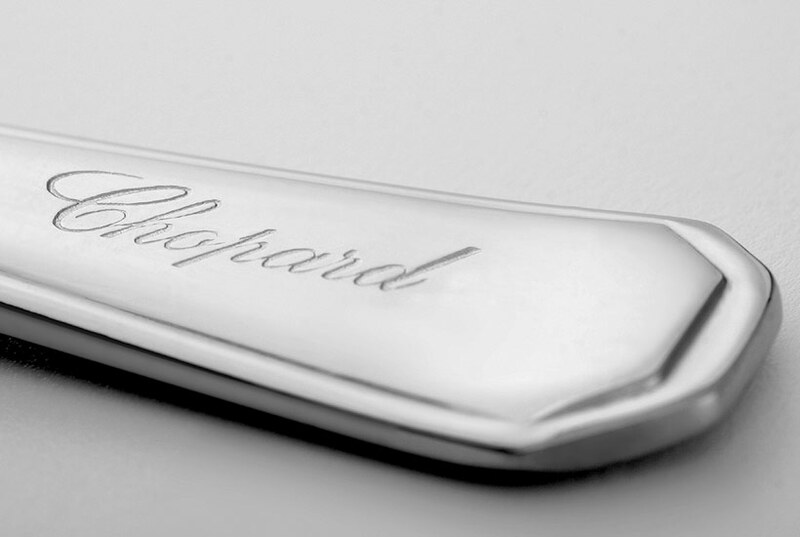 The inventor of hotel silver is renowned for its exceptionally sophisticated product ranges and for outstanding pieces in collaboration with renowned product designers. Thanks to its inimitable table settings and sophisticated ambience, the HEPP brand is one of the world’s leading names in refined tableware. The HEPP collections have been developed as creative fine tableware components elements. In addition to a complete range of basic pieces for bars, buffets and table settings, the HEPP collections also offer accessories for the requirements of a large table. The most striking stylistic features are the designs of the handles, knobs and feet – the remarkable shapes of these collections are reflected in all the pieces. Consistent lines and functional details emphasize exclusive and modern elegance in each of the collections. Take advantage of our know-how. For used and defective serving dishes HEPP offers you a professional and extensive reprocessing service. Unique throughout the whole world. According to your wishes the timeless table appliances are refined and customized by HEPP.